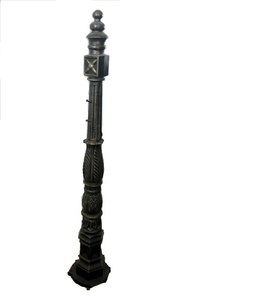 There are two exhibition rooms are available, Guangzhou store and Foshan booth. We do have our own company, factories and workshops. 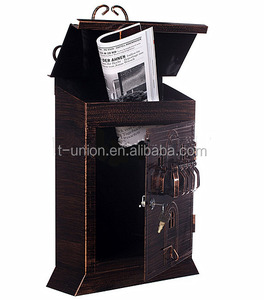 PLEASE do not hesitate to contact us that we can arrange it. 2.Confidential agreement: We have consistently maintained our promise: &ldquo;don&rsquo;t sell to our current customer's end-customer&rdquo;. We will never reveal our customer's company name or purchase scale without customer's permittion. 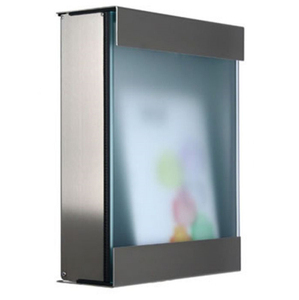 We have the obligation that protect our current customers' benifit and trade secrets . 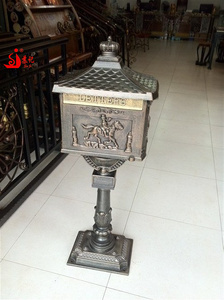 Alibaba.com offers 232 copper mailbox products. 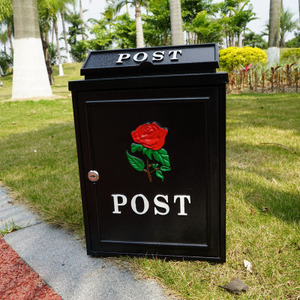 About 27% of these are mailboxes. 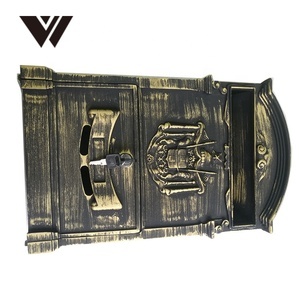 A wide variety of copper mailbox options are available to you, such as aluminum, metal, and stainless steel. You can also choose from free samples. 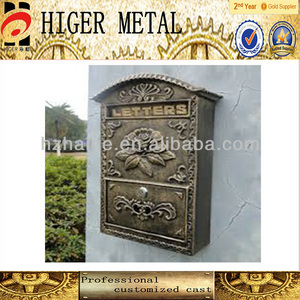 There are 232 copper mailbox suppliers, mainly located in Asia. 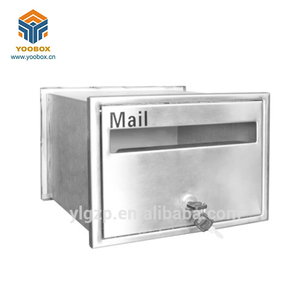 The top supplying country is China (Mainland), which supply 100% of copper mailbox respectively. 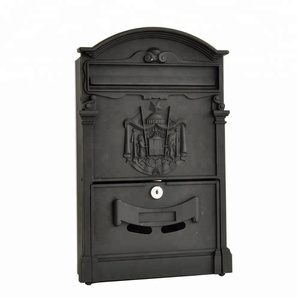 Copper mailbox products are most popular in North America, Western Europe, and South America. You can ensure product safety by selecting from certified suppliers, including 70 with ISO9001, 21 with Other, and 3 with ISO/TS16949 certification.